Zooming through the malls, Kiddy Cars are now available for just £3 per hire, with Frenchie’s Fun Club members always paying less. Find them at Guest Services on the First Floor. 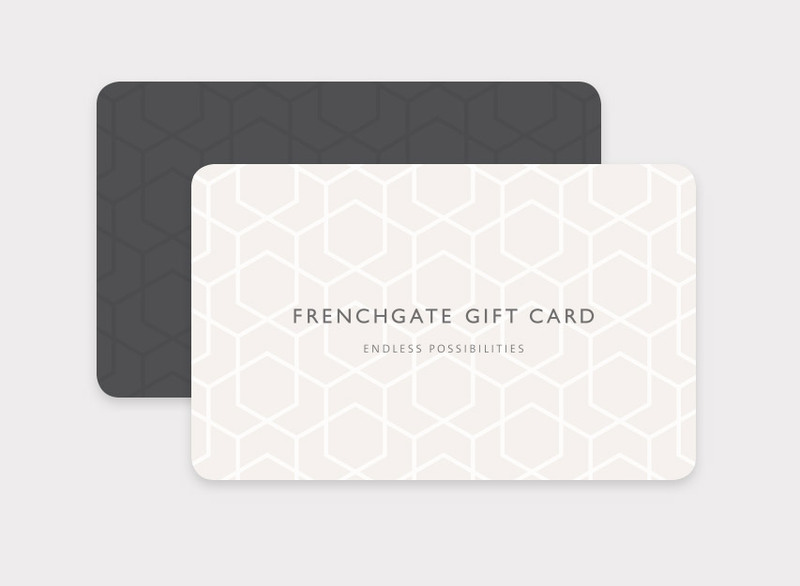 Frenchgate’s Gift Card is ideal for birthdays, Christmas, weddings, saying I love you or even saying sorry. Spend in over 120 stores in centre. Finding us is easy (but we all need a little help sometimes). Perfectly located in South Yorkshire, we’re easy to get to by car, train and bus with our fully integrated transport interchange. For your Sat Nav, use DN1 1QN. 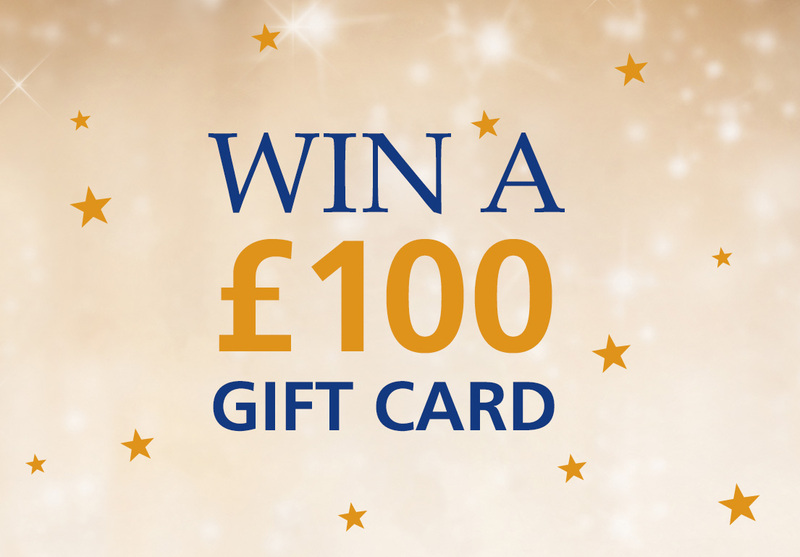 For more info including public transport information and which car park to use, click on the ‘Find Out More’ button.